An old-fashioned, fun-filled, family event. The Upper Adams Jaycees invite you to visit the festival in the heart of Apple Country USA. Tasty treats, antique and classic cars, antique farm equipment, orchard tours, pony rides, apple memorabilia, 300+ arts and crafts vendors, petting zoo, hay rides and kids country barn are just some of the highlights of this event. The festival is held rain or shine during the first two weekends in October. Admission includes parking and shuttle service plus all attractions and exhibits on 6 stages. No pets allowed on the fairgrounds. Come to downtown Mechanicsburg and Carlisle to celebrate the start of the weekend with our First Fridays. Enjoy food, art, live music, dining, specials and downtown shopping at its finest. Carlisle will have a Music Walk. A two-day community event featuring crafts, food, games, contests and entertainment. Enjoy a relaxing day of fun for the entire family. We will have approximately 250 crafters, community groups and business vendors for you to visit. The weekend&apos;s activities include pumpkin carving, whoopee pie eating contest, pumpkin pie baking contest and paint a pumpkin. Legendary music icons, THREE DOG NIGHT, celebrate their 4th decade bringing with them some of the most astonishing statistics in popular music. In the years 1969 through 1974, no other group achieved more top 10 hits, moved more records or sold more concert tickets than Three Dog Night. Three Dog Night&apos;s hits wind through the fabric of pop culture today, whether on the radio where they are heard day in and day out, in TV commercials or in major motion pictures - songs like "Mama Told Me (Not To Come)," "Joy to the World," "Black and White," "Shambala" and "One" serve to heighten our emotions and crystallize Three Dog Night&apos;s continuing popularity. Boasting chart and sales records that are virtually unmatched in popular music, Three Dog Night had 21 consecutive Top 40 hits, including 3 #1 singles, 11 Top 10&apos;s, 18 straight Top 20&apos;s, 7 million-selling singles and 12 straight RIAA certified Gold LPs. 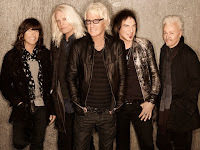 Three Dog Night&apos;s well-loved hits, plus some amazing new songs, are performed for audiences by founding members Cory Wells and Danny Hutton on lead vocals, as well as original band member and guitarist Michael Allsup. Paul Kingery (bass and vocals) and Pat Bautz (drums) complete the lineup. Join the Carlisle Barracks for a good time filled with entertainment, games, activities, friendship and the unveiling of the official brew of the Army War College! There is ample parking on site and handicapped and auxiliary parking if needed. All of this fall fun will happen rain-or-shine. Fall is extra special on the farm. Our greenhouse transforms from a place where we grow and nurture plants to a place where kids can grown and be nurtured through exploratory and imaginary play. The fall fun fort is an enclosed farm play space for wee ones (ages 1 to 10) featuring corn and soybean boxes, bouncy horses, mini maze, slides farm books, a coloring table and more. The outdoor hay play is tent-covered and filled with giant straw bales and tires and tubes for exploring. Farm animals are here all the time. 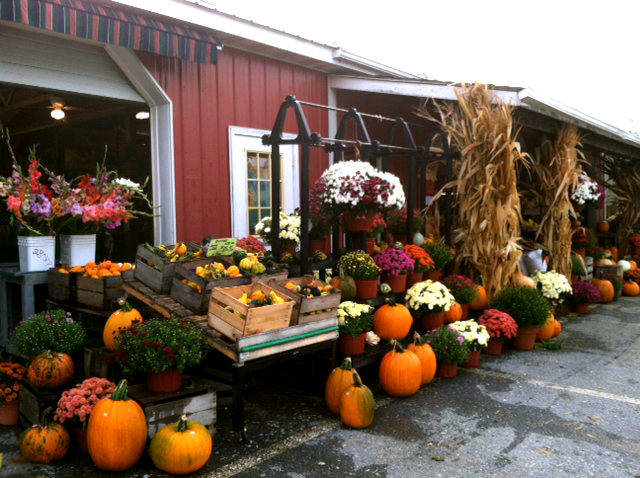 On the weekends, enjoy hayrides, corn maze, pumpkin picking and pumpkin chunking! 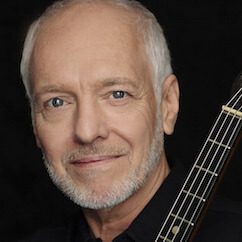 Peter Frampton is back on the road, this time performing an acoustic only set for the first time ever. Gordon Kennedy, Frampton&apos;s longtime collaborator and co-producer of his GRAMMY Award-winning album, Fingerprints, will join him on tour as well as an added special guest, Franmpton&apos;s son, singer and guitarist Julian Frampton. Frampton notes, "This is the first for me and I&apos;m very excited about doing a whole show acoustically. I couldn&apos;t do it without the help of my writing partner of fifteen years, Gordon Kennedy, who will be joining me for these shows. I see this show being me performing the songs just as I wrote them on acoustic guitar or piano. I have done a lot of shows including 2 or 3 acoustic solo pieces and always enjoy the way it draws the audience and myself closer together." Peter Frampton remains one of the most celebrated artists and guitarists in rock history. At 18, he co-founded one of the first super groups, seminal rock act Humble Pie. His session work includes collaborations with such legendary artists as George Harrison, Harry Nilsson, David Bowie, and many others. His fifth solo album, the electrifying Frampton Comes Alive!, is one of the top-selling live records of all time. 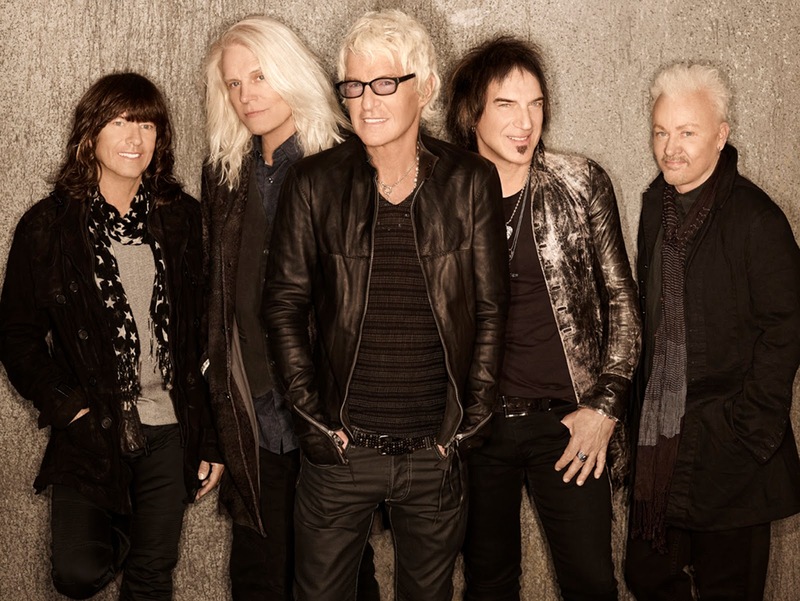 Formed in 1967, signed in 1971, and fronted by Kevin Cronin since 1972, REO Speedwagon has rocked to the top of the charts with a RIAA-certified 22 million albums sold in the U.S., 40 million around the globe, and a string of gold and platinum records. Some of their hits include "Keep On Loving You," "Can&apos;t Fight This Feeling," "Take It On The Run," "Time For Me To Fly," and many more. The group&apos;s nine-times certified platinum Hi Infidelity spent 15 weeks in the #1 slot. Thirty-plus years later, Cronin and bandmates Bruce Hall (bass), Neal Doughty (keyboards), Deve Amato (lead guitar) and Bryan Hitt (drums) are still electrifying concert audiences worldwide. American Craft Week is the nation&apos;s largest annual craft celebration with the purpose of raising appreciation for handmade American craft and help build the craft economy. Cumberland Valley is rich in artists and artisans that will invite you in this October to witness their craft. The events calendar is full with artists-in-action, special demos, unique shopping events, children&apos;s programs and more. To see everything happening this October, click here!